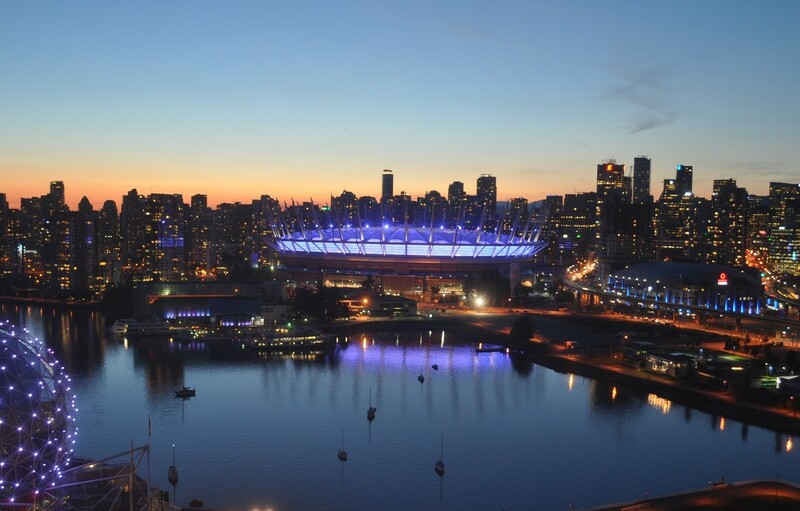 BC Place will light up purple on Friday, February 1st to support of Provincial Eating Disorder Awareness Week. The Provincial Eating Disorders Awareness (PEDAW) campaign is launched every year from February 1st to 7th, with activities and events taking place throughout the year. It is a province-wide effort, brought to you by Jessie’s Legacy Eating Disorders Prevention & Awareness, a program of Family Services of the North Shore, to raise awareness around prevention and early intervention of eating disorders as well as media literacy, resiliency, building healthy body image and self-esteem.